ISBN: 978-93-85932-20-5. 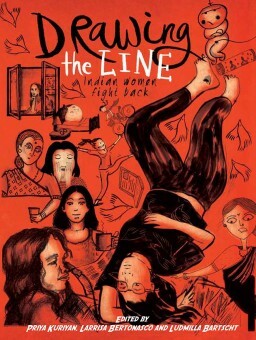 Categories: Books, Feminism In India Recommends, Non-Fiction. 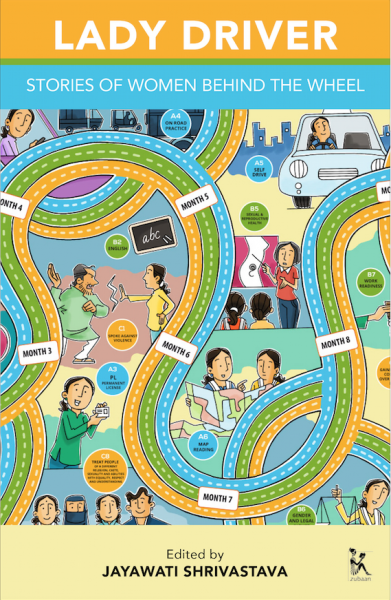 Tags: Azad Foundation, driving, economic independence, Lady Driver, Non-Fiction, transportation. Maharaja Icky is quite the most disgusting King you’ll ever have the misfortune to meet. The ruler of the kingdom of Icktapur regales all with his utterly vile table manners. 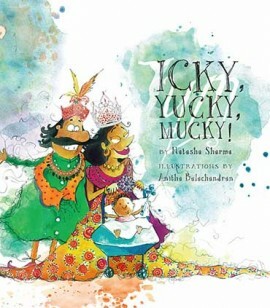 With gleefully gross illustrations by highly acclaimed children’s illustrator Anitha Balachandran, Icky, Yucky, Mucky! will have children squirming in their chairs and yelling with delight. And perhaps, learning a lesson or two in table manners! A stunningly illustrated picture book that tells the tale of King Icky, the slobbish King of Ickhtarpur. It wasn’t Radhika’s idea to move from India to some crazy place where kids are 49% fish! Even so, she’s wanted to go swimming since Day 1 in Australia, and is almost drowning in frustration over her mother’s queen-sized water phobia. When Radhika finally gets her chance, she faces a zillion more problems, from finding a swimsuit that fits to understanding the age-old secrets of breathing. Will she sink or swim? What will Radhika do when she needs to strike out for herself? 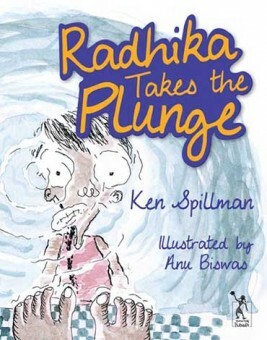 This is an amusing story about one girl prepared to take a plunge. It’s about new experiences, unfamiliar environments and the challenge of putting together that most difficult of all jigsaw puzzles—the mind of a parent! 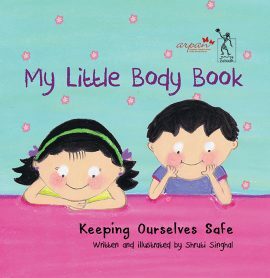 A wonderfully illustrated picture book for young readers about finding the courage to face your fears, and the wonderful possibilities it may lead to. for the Gulabi Gang will win!" Donning pink saris and holding sticks in their hands, the Gulabi Gang is a threat to every policeman who refuses to file a report on violence against a dalit, every husband who beats up his wife, and every goon who grabs land that does not belong to him. 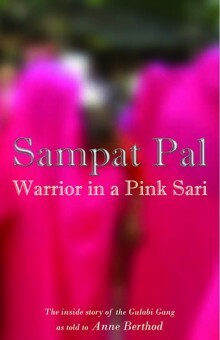 In this recounted autobiographical account, Sampat Pal, the founder and leader of the Gulabi Gang, looks back to trace her journey as a young girl of twelve, forced into child marriage, who later goes on to become the leader of the most feared group of women vigilantes in the country. Her rebellious instinct, fervour for justice and her desire to free women from their everyday oppression led her to organize the women in and around her village in Uttar Pradesh into a gang. 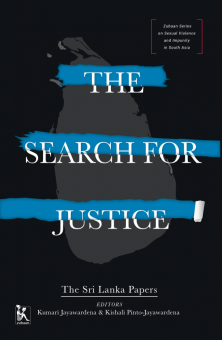 In this collection of essays on Sri Lanka the authors – activists, lawyers, academics, journalists – look back at Sri Lanka’s long and intense armed conflict during which women and men were sexually brutalized, assaulted, tortured and disappeared. They examine not only the rampant sexual violence during the conflict period, and the impunity enjoyed by its perpetrators, but focus also on women’s struggles for survival, their interactions with community leaders and their navigation of society’s expectations, their understanding of, and access to justice. Essay after essay argues compellingly for the need to stop treating survivors of sexual violence as victims and to start seeing them as potentially powerful agents of change. 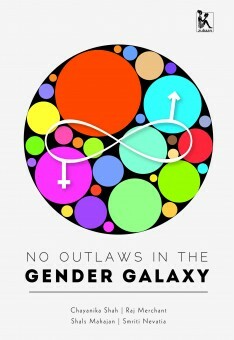 The writers highlight a hitherto unaddressed aspect of sexual violence: that of the structures that enable impunity on the part of perpetrators, be they security personnel and paramilitary forces, members of armed rebel groups, gangs, local politicians and police or ordinary citizens including close family members. They demonstrate how impunity for perpetrators is both a failure of the formal justice process and a product of individual, community and social conditions and indeed the choices that victims and families often make, which promote silence over truth. At the end of more than a quarter century of conflict that has left some 100,000 dead, 50,000 women-headed households struggling to survive, and created countless victims and survivors of sexual violence, the calls for justice can no longer be ignored. 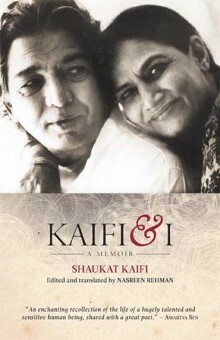 From the heart of a well-known family of Hyderabad to life in a single room with the barest of necessities, Shaukat Kaifi's memoir of her life with the renowned poet Kaifi Azmi speaks of love and commitment. A marriage of over a half a century, a life steeped in poetry and progressive politics, continuing involvement with the Indian People's Theatre Association, the Progressive Writers Association, Prithvi Theatre... all of these and more inform this beautifully told tale of love. Shaukat Kaifi's writing details life in a communist commune, a long career in theatre and film and a life spent bringing up her two children, cinematographer Baba Azmi and actor Shabana Azmi. 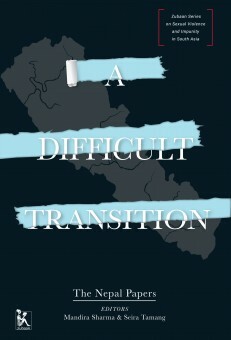 Nasreen Rehman's deft and fluent translation brings this luminous memoir alive with warmth and empathy. 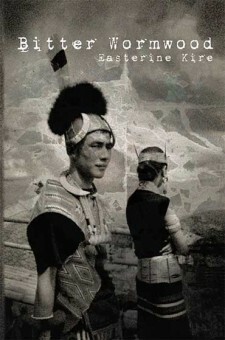 "To say that this is a lovely book would be an understatement. 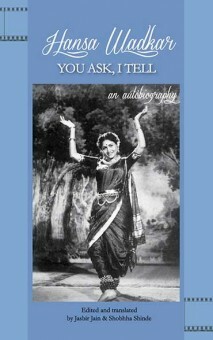 It is an enchanting recollection of the life of a hugely talented and sensitive human being, shared with a great poet." -- Amartya Sen.
With independence, India experienced a dramatic social rupture but also a recuperation of political autonomy and a new sense of optimism that promised opportunities. The country became a crucible for experimentation in modern and utopian architecture with new buildings, cities and museums giving public face to the nation. Indian architects and architectural projects claimed international attention, and a generation of women entered professions such as architecture and design that had previously been closed to them. They emerged as a pronounced political force, and important patrons of art, architecture and public space. The mid-19th and 20th centuries saw a significant increase in women acting as arbiters of taste and shapers of the built environment. The emerging groups of female designers and female patrons were enabled by new norms for women. The essays in this volume address these developments, posing the important question : did, and do, women produce art and architecture that reflect a feminine perspective ? How did women, otherwise invisible and denied attention in the public sphere, gain voice? The writers look at these questions through both the political frame of gender as well as through family lineage and dynastic connections, and their importance in women's patronage of the arts. 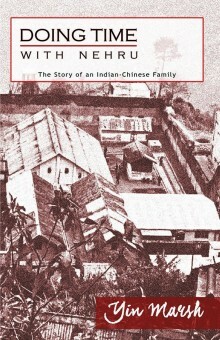 of ethnic Chinese who had settled for many years in northern India. When the Sino-Indian Border War of 1962 broke out, over 2,000 Chinese-Indians were rounded up, placed in local jails, then transported over a thousand miles away to the Deoli internment camp in the Rajasthan Desert. Born in Calcutta, India, in 1949, and raised in Darjeeling, Yin Marsh was just thirteen years old when first her father was arrested, and then she, her grandmother and her eight-year-old brother were all taken to the Darjeeling Jail, then sent to Deoli. Ironically, Nehru – India’s first Prime Minister and the one who had authorized the mass arrests – had once “done time” in Deoli during India’s war for independence. Yin and her family were assigned to the same bungalow where Nehru had also been unjustly held. Eventually released, Yin emigrated to America with her mother, attended college, married and raised her own family, even as the emotional trauma remained buried. 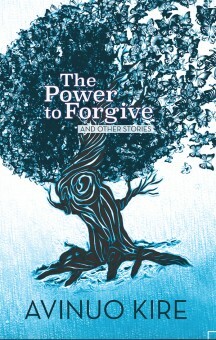 When her own college-age daughter began to ask questions and when a friend’s wedding would require a return to her homeland, Yin was finally ready to face what had happened to her family. 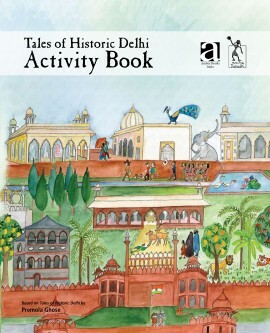 Following from huge success of Ghose's Tales of Historic Delhi , this is a fun-filled activity book for children from age 5 and up, featuring the popular cast of animal characters that Premola is famous for. A package of fun and education, the book is full of activities with simple instructions and information about Delhi, monuments and history. A fun activity book for children with puzzles to learn about the city of Delhi. A many-layered work of historical reportage, Watercolours draws on the real life story of Dina Gottliebova-Babbitt (1923-2009), a Czech-American artist of Jewish ancestry, who was a prisoner at Auschwitz, and whose story came to light in the late nineties. It was at this time that Gottliebova attempted once more to recover the art she had created in the concentration camp, and which had become the property of the Auschwitz-Birkenau State Museum. The dispute escalated into an international scandal, with the American Department of State and the Polish government becoming involved. Here, journalist Lidia Ostalowska reconstructs Gottliebova’s time in the camp, while looking also at broader issues of historical memory, trauma, racism and the relationship between the torturer and the victim. In Gottliebova’s case, SS Doctor Josef Mengele took a special interest in her talent, commissioning her to paint portraits (the watercolours of the title) of Roma prisoners. Mengele himself is one of the many characters in this narrative. 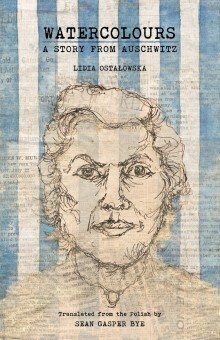 Ostalowska draws on hundreds of studies and accounts of the hell of the camps, and tells the story of one woman’s incarceration and her battle for survival, bringing in many other supporting lives. Before she worked for Mengele, Gottliebova had decorated the children’s barracks at Auschwitz with of the Disney film, Snow White and The Seven Dwarves. After the war, she worked as an animator for Warner Brothers and married Walt Disney animator Art Babbitt, the man behind many of the world’s best-known cartoon characters including Goofy and Dumbo. Gottlibova (under the name Dina Babbitt) lived in the California until her death in 2009 at the age of 86. Radhaben Garva lives in a small village in Kutch. She’s an artist who has for long years documented the rural women’s movement in her area and beyond in her paintings. 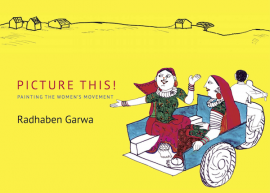 These unique pictures—more than 200 of them—tell stories of the involvement of women from her village, and from the Kutch Mahila Vikas Sangathan, the NGO she works with, in campaigns for women’s rights, for economic empowerment, for resistance to globalizing corporations. 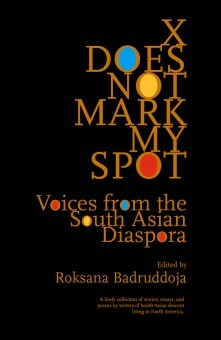 In one sequence of pictures, Radhaben receives a phone call inviting her to a meeting abroad, and she paints the entire journey from village to town to airport to the international destination and her first ride in an elevator. In another, she depicts the Chipko movement, in a third, the fragmentation of fields and farming activity as a result of globalization. This unusual and beautiful document provides that rare thing, a political perspective from below and a vibrant portrait of the rural women’s movement in India. 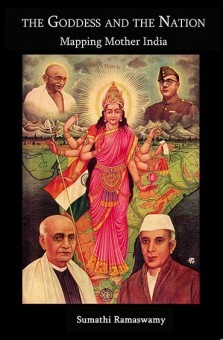 The Goddess and the Nation charts the pictorial life and career of Bharat Mata, 'Mother India,' the Indian nation imagined as mother/goddess, embodiment of national territory, and unifying symbol for the country's diverse communities. Soon after Mother India's emergence in the late nineteenth century, artists began to incorporate the map of India into her visual persona. The images they produced enabled patriotic men and women in a heterogeneous population to collectively visualize India, affectively identify with it, and even become willing to surrender their lives for it. 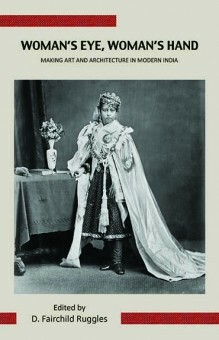 Combining visual studies, gender studies, and the history of cartography, The Goddess and the Nation offers a rigorous analysis of Mother India's appearance in painting, print, poster art, and pictures from the late nineteenth century to the present. 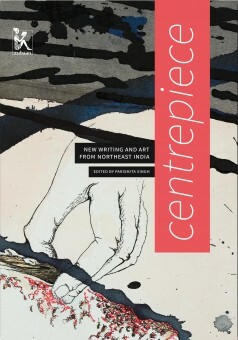 By exploring the entanglement of the scientifically mapped image of India and a (Hindu) mother/goddess, Sumathi Ramaswamy reveals Mother India as a figure who relies on the British colonial mapped image of her dominion to distinguish her from the other goddesses of India, and to guarantee her novel status as embodiment, sign, and symbol of national territory. Providing an exemplary critique of ideologies of gender and the science of cartography, Ramaswamy demonstrates that images do not merely reflect history, they actively make it.